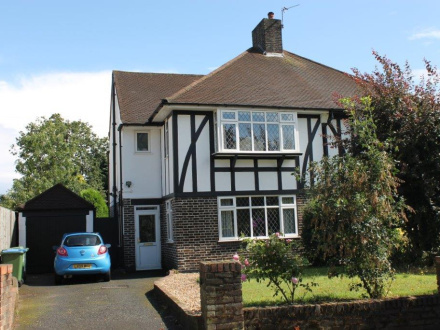 Set in the very sought after Eltham Heights area is this lovely family home. As properties rarely become available in this area we would suggest swift action before you miss out. Two reception rooms, kitchen three bedrooms and bathroom. Available mid September 2014.